Ethylene and how it affects produce is an important concept to understand in the produce transportation industry. In the simplest terms, ethylene is the agent that is present in produce that causes it to ripen. This week, we will go into more detail on ethylene, the history of its use in the produce industry, and some important produce sensitivity guidelines to keep in mind during shipping. Ethylene serves as a hormone in plants and acts in trace levels through the life of the plant by stimulating and regulating the ripening process. This controls how fast fruits ripen, the opening rate of flowers, and how quickly leaves will shed from a plant. Commercial ripening rooms are commonly used in the produce industry, and they use catalytic generators to make ethylene gas from a liquid supply of ethanol. Ethylene has been used since the ancient Egyptians, who would slice figs in order to stimulate ripening, when they found that damaging stimulates ethylene production by plant tissues. The ancient Chinese would burn incense in closed rooms to enhance the ripening of pears. In 1864, it was discovered that gas leaks from street lights led to stunting of growth, twisting of plants, and abnormal thickening of stems, which was finally linked to ethylene approximately 40 years later. One of the most common modern uses of ethylene in the produce industry is the “gassing” of bananas with ethylene upon arrival at their final destination. Unripe fruit ships more easily, does not suffer as much quality damage during shipping as it would if it were ripe, and has a longer shelf life once gassed at destination point. When involved in the shipping of produce and nursery, it is critical to remember that ethylene shortens the shelf life of many fruits by speeding up fruit ripening and floral life. In addition, produce and nursery are subjected to stress during shipping, handling, or storage produce ethylene which causes a significant reduction of display and promotional life. 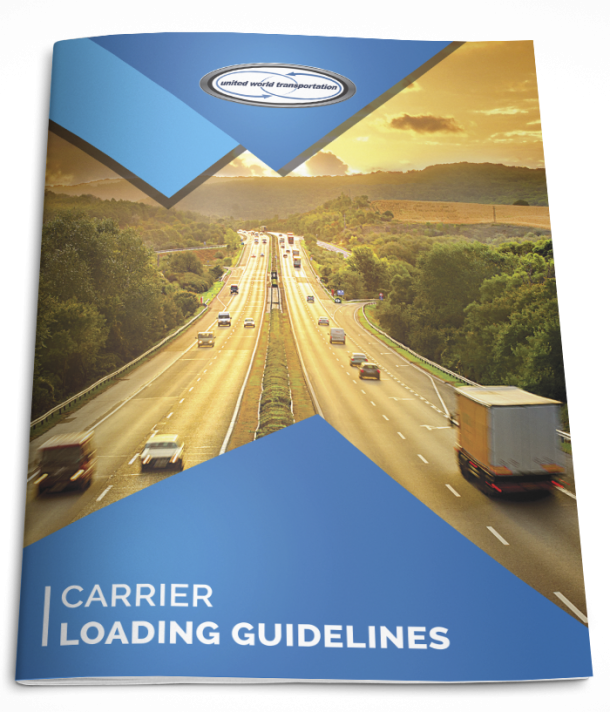 Remember to keep these charts in mind when dealing with mixed loads; use the resources mentioned above along with our Produce Temperature Guidelines Brochure; and if you are unsure of the compatibility of your load, contact UWT immediately. Knowledge and communication are the key tools that is assist in minimizing any issues upon delivery! Know Your Commodity: Compatibility, Temperature Guidelines, & Ethylene sensitivity. https://apps.bluebookservices.com/BBOS/GetPublicationFile.aspx?PublicationArticleID=11296. Accessed 04/27/2016.